Al’s Auto Body in Stratford has been providing old-fashioned service with modern technology since 1956. 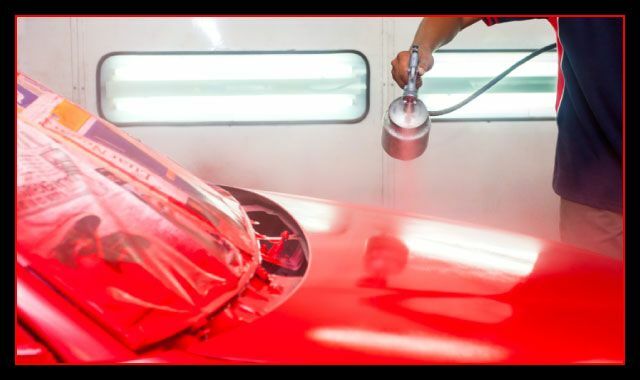 Our auto body repair services include painting, collision repairs, wheel alignments and balancing—and to top it all off, we guarantee all of our work! We work directly with insurance companies to make sure our customers don’t have to deal with the hassle of arranging rentals. 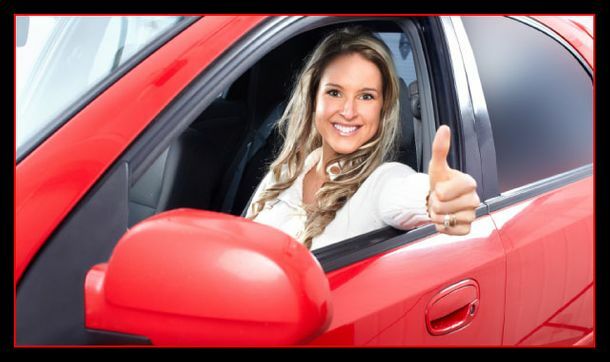 At Al’s Auto Body, just drop off your car and come back when it’s ready or take advantage of our courtesy pick-up and delivery service. We’ll take care of everything for you! Whether we're helping you out with the paint on your project car or performing extensive collision repairs on your daily driver, all of our work comes back by a guarantee. Our certified technicians are nothing short of methodical when it comes to restoring your car, truck, van or SUV. 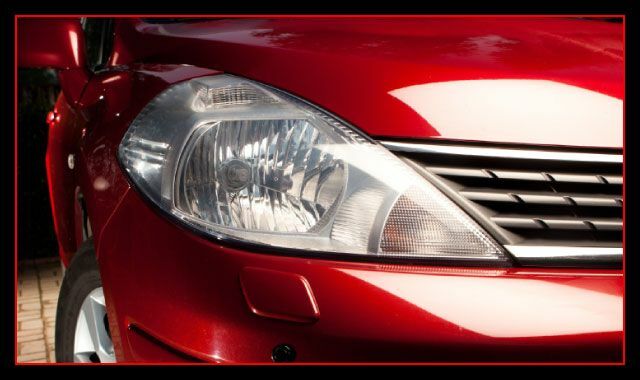 From restoring classic cars to repairing new ones, we offer much more than auto body repairs. And while our approach to customer service may be old-fashioned our technology, tools and equipment certainly are not. You can rest assured we use quality replacement parts and respect industry best practices during all of our repair jobs.